Bundle your baby up for a good night’s sleep in these cute prem size 100% merino wool sleepsacks. 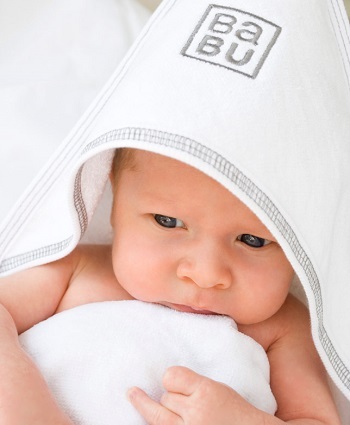 So soft and warm keeping your babies temperature regulated. Love the size of this merino bundler for our very small bubs, its lovely and soft.